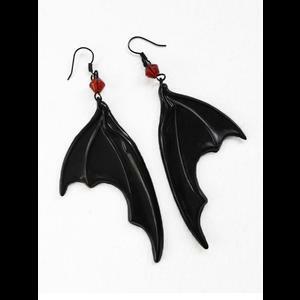 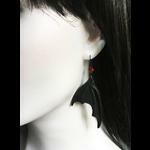 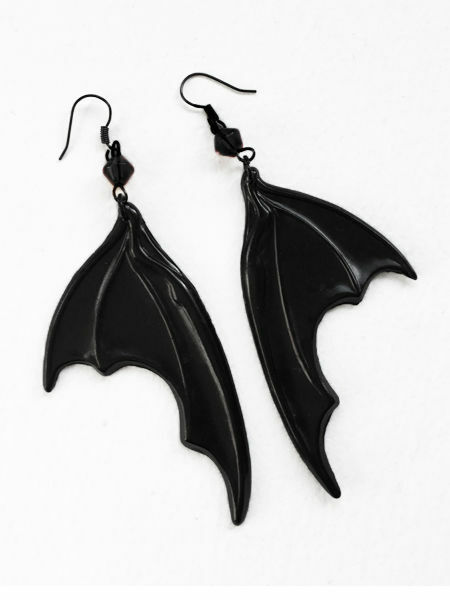 A stunning pair of black bat wing gothic earrings made from cast resin and finished with Austrian crystal beads in either red or jet black. 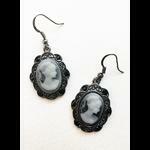 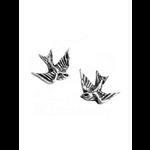 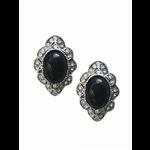 Nickel free black plated ear wires. 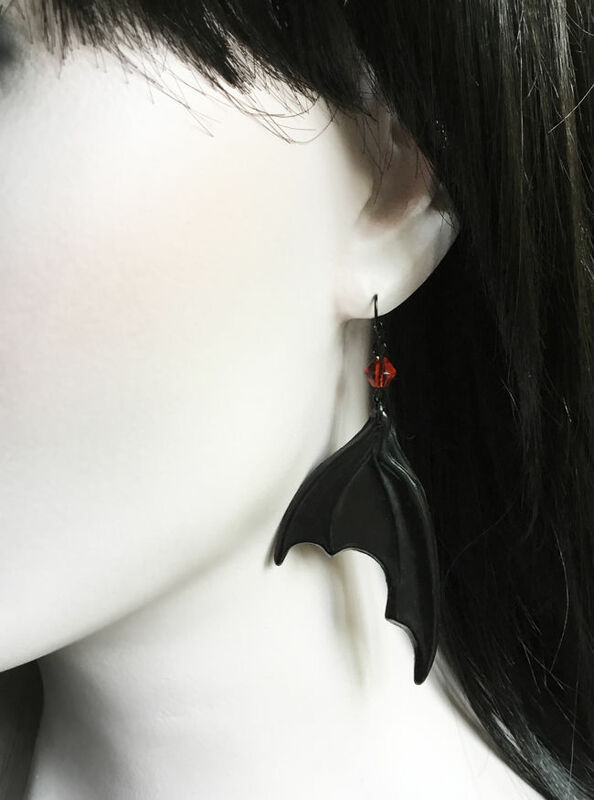 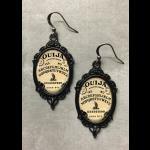 Very dramatic and will goth up an outfit instantly!